A really stylish comfortable pair of golf shoes. It felt like i was wearing trainers, but provided the grip of a normal pair of spikes. Waterproof as well. 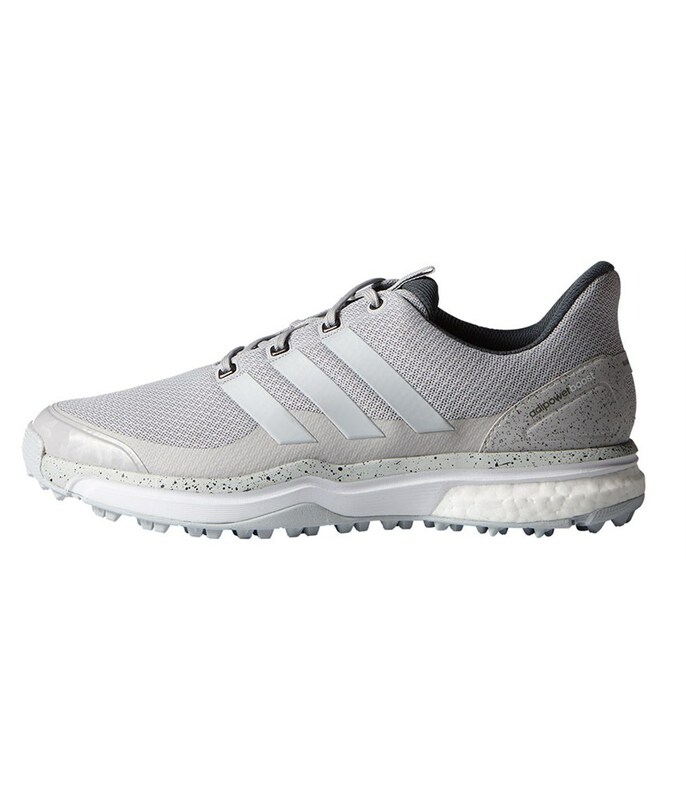 Based on a true icon this is a golf shoe that will give you incredible comfort, support and waterproof protection. The adidas adipower Sport BOOST 2 golf shoes have used the same foam cushioning as their supernova running shoes to provide exceptional comfort, but to take it up a notch adidas have used their BOOST foam technology in the heel to further enhance both walking comfort and cushioning. A soft EVA foam forefoot provides exceptional underfoot comfort and cushioning. adidas have used a lightweight one-piece upper with bonded PU welds. This adds stability, durability and protection to the adipower Sport BOOST 2 golf shoe. The upper also features the adidas climaproof technology that will provide exceptional weather protection to your shoe. 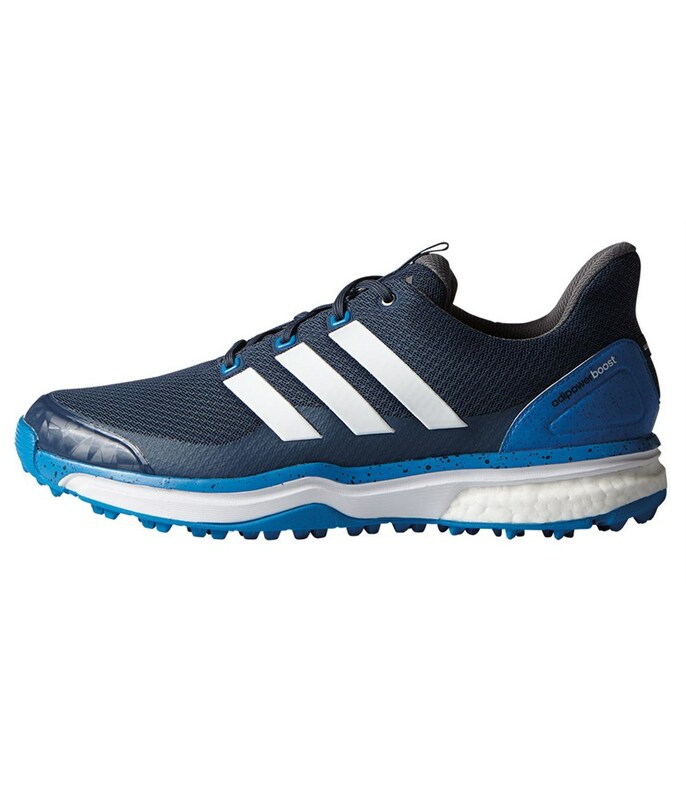 The inner of the adipower BOOST 2 golf shoes features a cloudfoam insole that over time will mold to the shaft of your foot for a more customised fit. 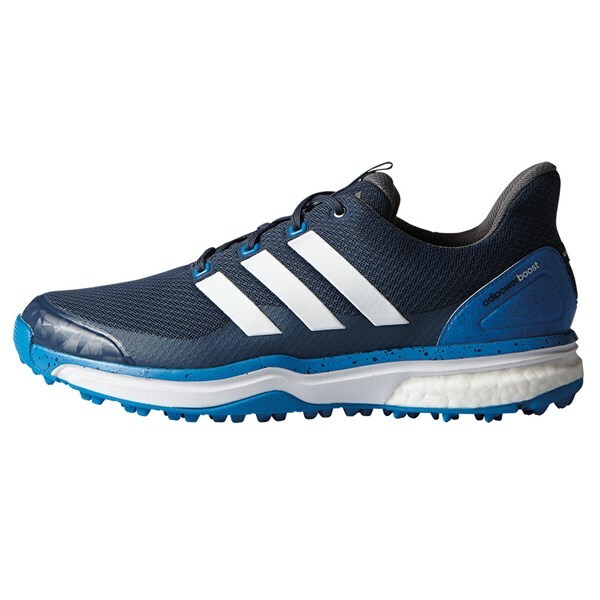 adidas have used their adiwear sole unit to provide exceptional traction and stability on all kinds of surfaces and underfoot conditions.